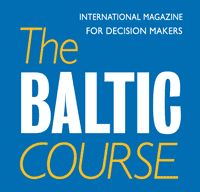 Riga International Airport has rejected claims by the national airline airBaltic that it applies an unfair tariff policy, and believes that airBaltic is trying to apply pressure in order to obtain even more favorable conditions from the airport. The Transport Ministry has also indicated that the claims by airBaltic are mistaken, based on information acquired by the ministry from the airport. As reported, airBaltic has accused Riga airport of providing services to Ryanair for a reduced fee, and has already turned to the Competition Council. The airline will also file a suit this week, claiming LVL 5.9 million from the airport in compensation. 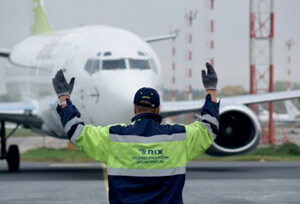 The airport judged the announcements by airBaltic as emotional and unfounded, allowing that one of the airline's aims could be to avoid paying for services received. The airport's statement noted that all clients were provided with services for equal fees in accordance with the tariffs approved by the Cabinet of Ministers. The airport also called for airBaltic not to mislead the public and state institutions with false and unchecked facts before turning to the courts and other supervisory institutions. According to the statement by Riga airport, its tariffs were the lowest among all European capital city airports, and that this policy had been successful in attracting four new airlines to the airport in 2010 – Belavia, WizzAir, TAROM and AeroSvit. 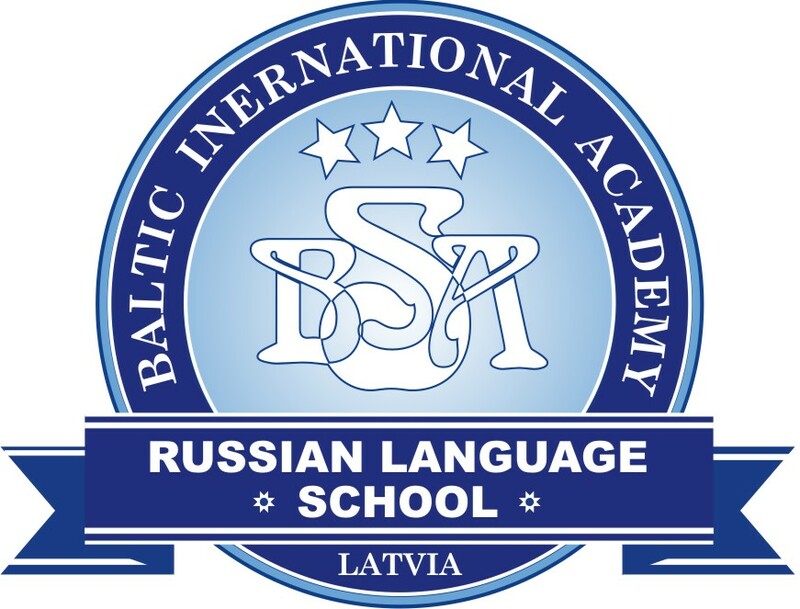 The Transport Ministry stressed that initial verbal information from Riga International Airport indicated that the media statement made by airBaltic contained inaccurate and misleading information; however, the ministry has requested detailed information from the airport's management regarding the application of government regulations and other matters referred to in the airline's statement.